Hanneke is an associate lawyer with Bird & Bird. She regularly advises and litigates on a variety of employment issues, such as employee representation, individual employment cases including termination, performance as well as non-competition issues. She qualified as a lawyer in 2011 and joined us in 2014. She graduated from Maastricht University with a Master's degree in European and comparative law. 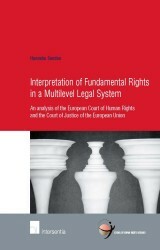 In 2011 she obtained her PhD in law on the use of interpretation methods by the European Court of Justice and the European Court of Human Rights. 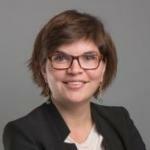 Hanneke is a member of the Dutch association for Employment Law (VvA).